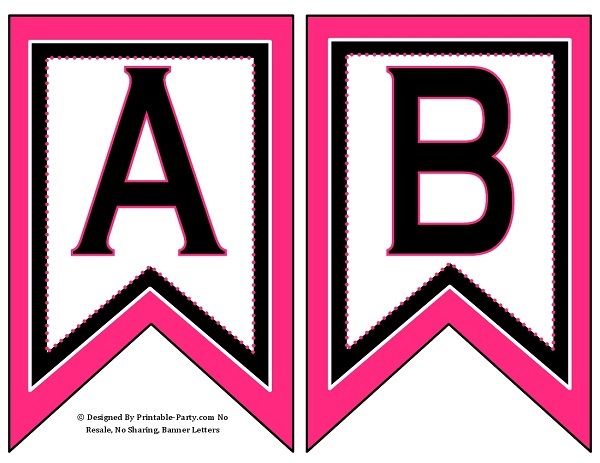 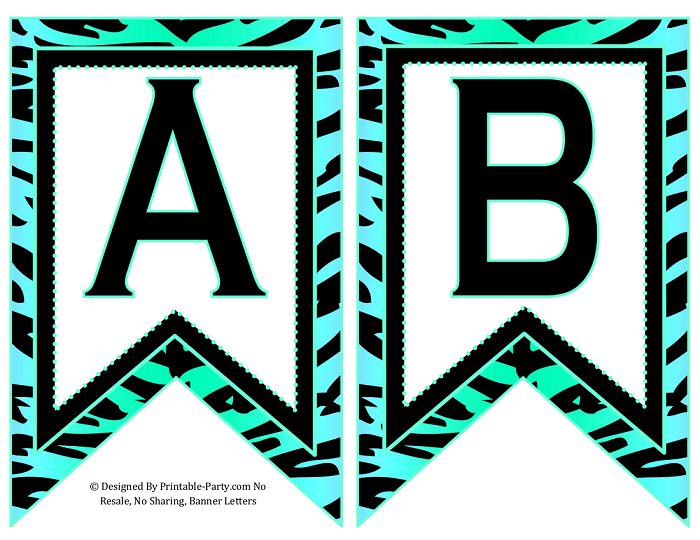 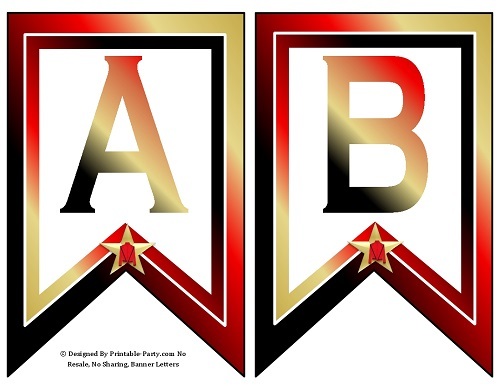 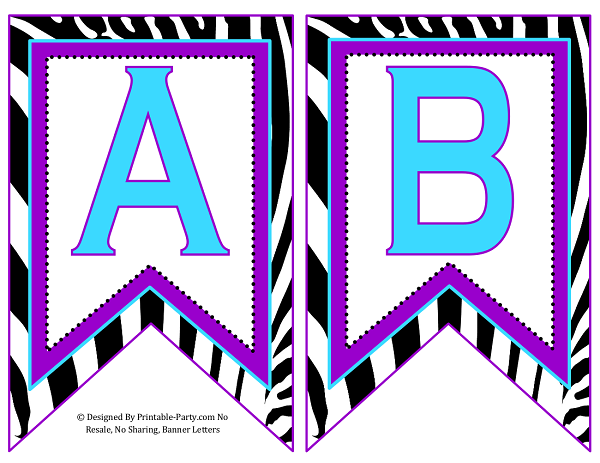 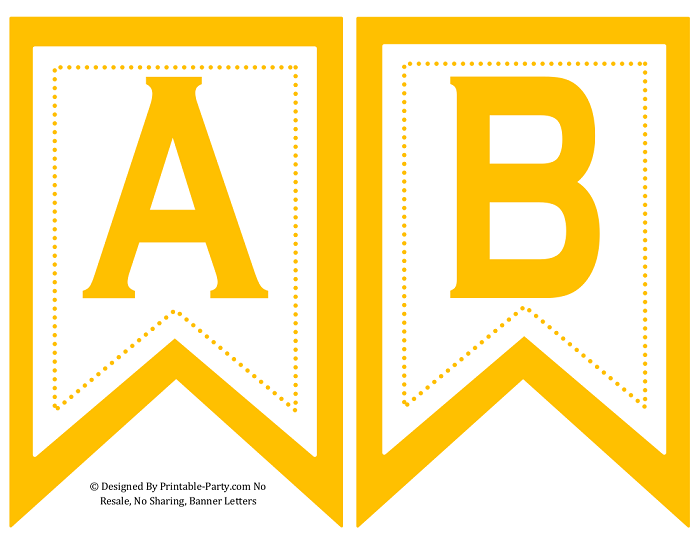 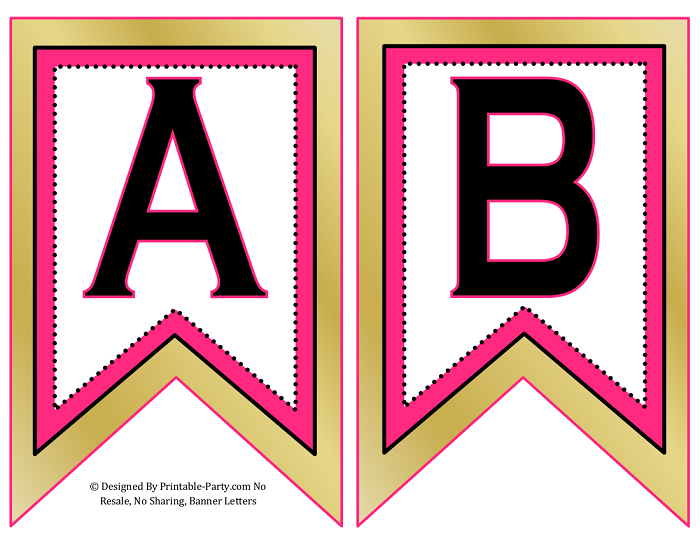 What Color Printable Party Banner Flags Suits Your Event? 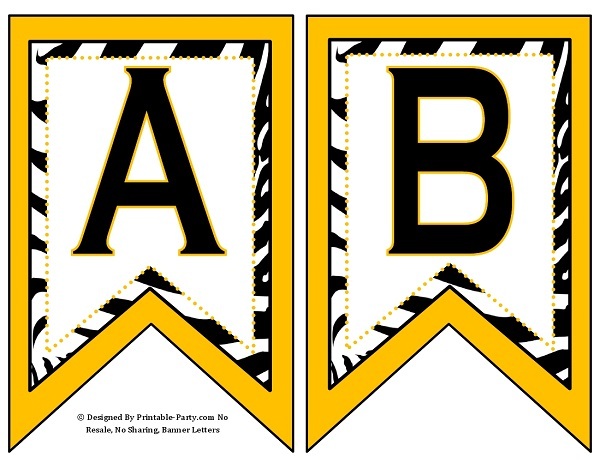 5x8 inch small swallowtail printable banner letters with numbers. Create your own customized banners to spell out any words you'd like.Banner flags are great to use at parties, for get well banners, baby showers, pot lucks, churches, picnics, schools, business, & special occasions. 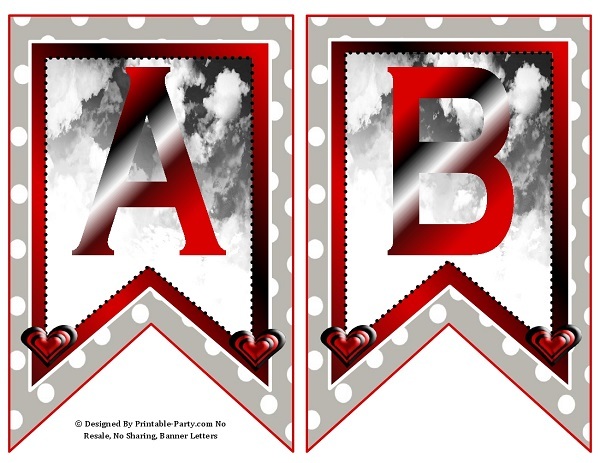 Banners are digitally designed & they come in a variety of choices, with cool designs, themes, & patterns. 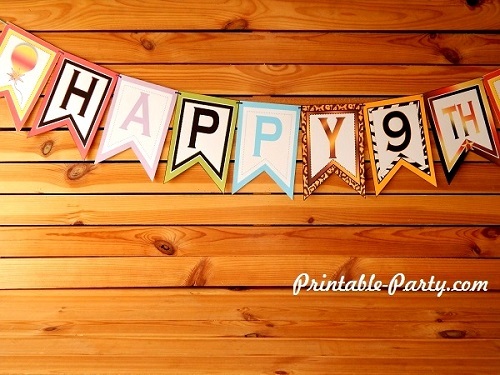 Use the file to print banners every year! 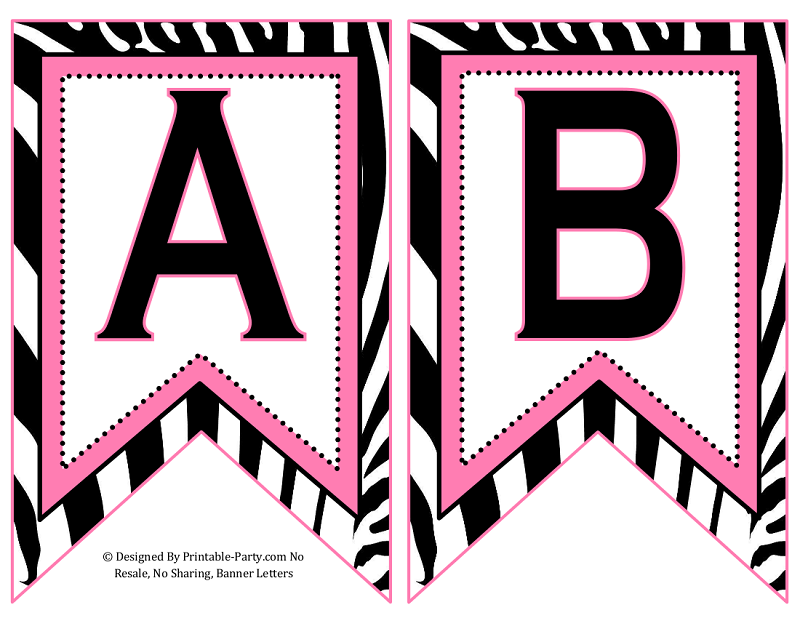 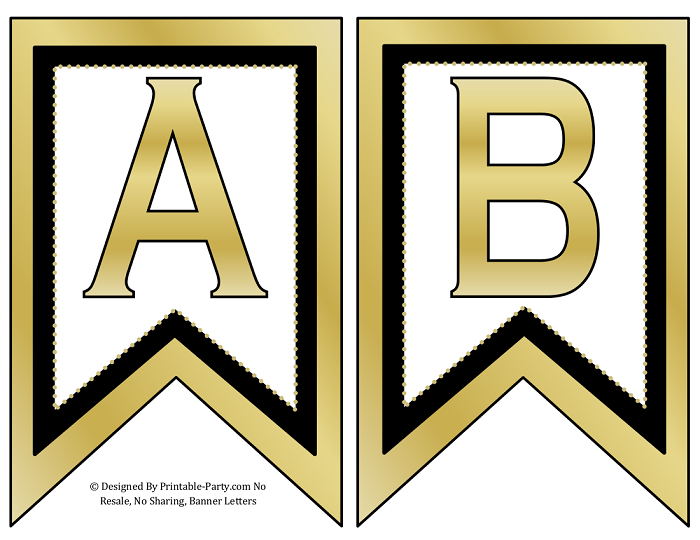 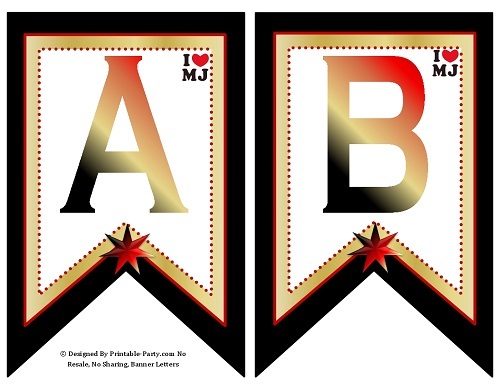 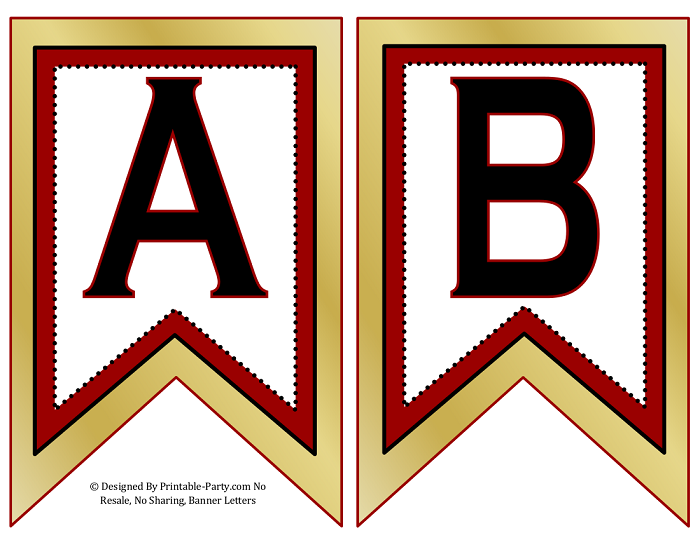 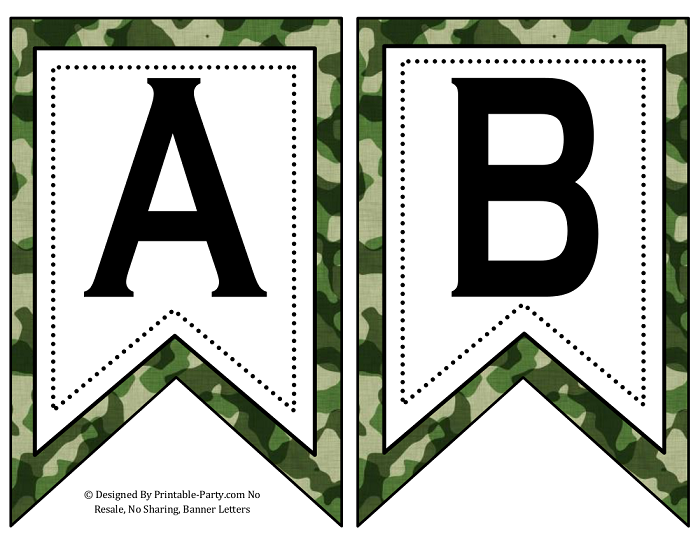 Every banner making PDF kit includes: Alphabet Letters A-Z, Number 0-9, TH ST ND RD, Blanks Flags, Classic Balloon or Themed Decor Flags. There are 2 alphabet letters per printed 8.5x11 inch page. 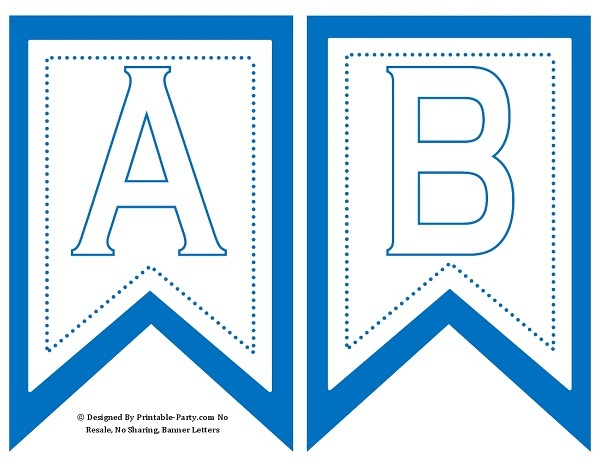 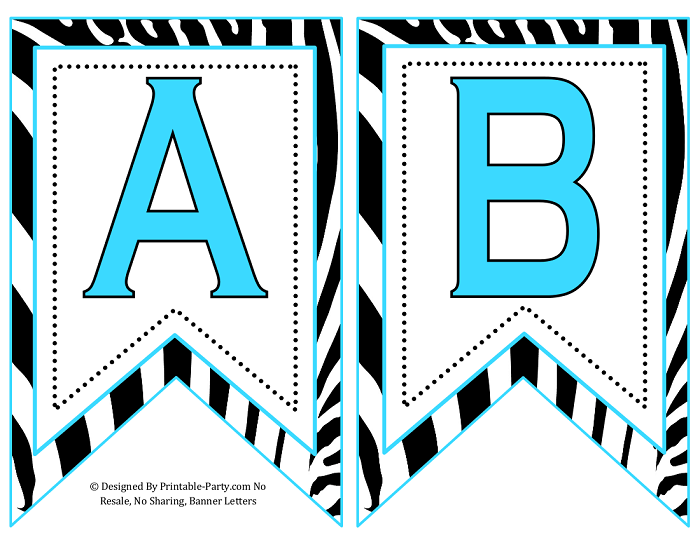 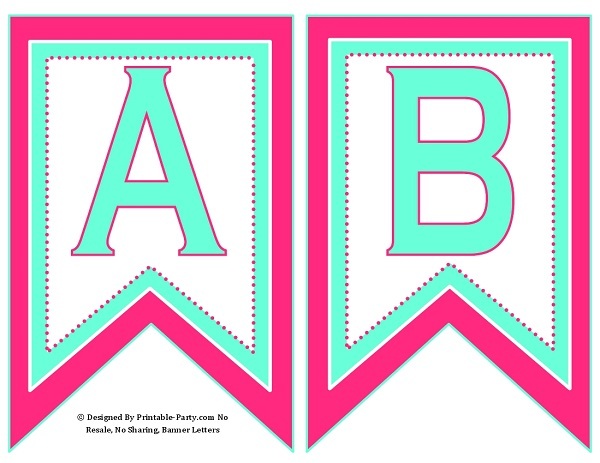 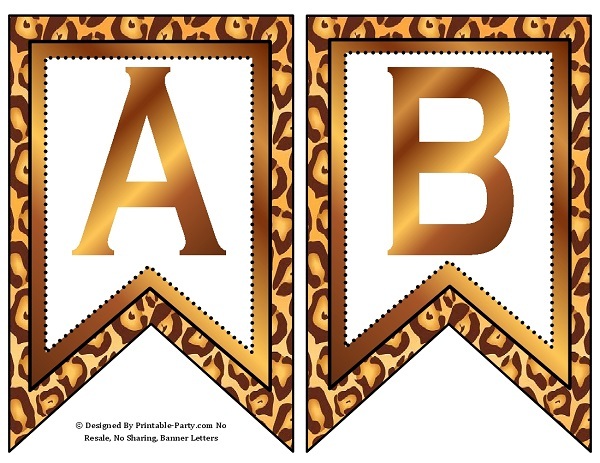 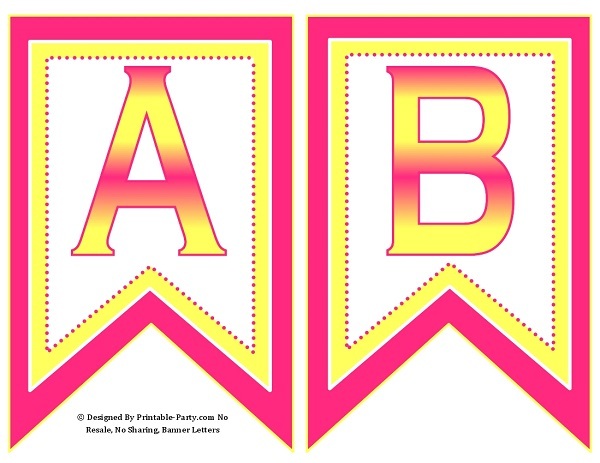 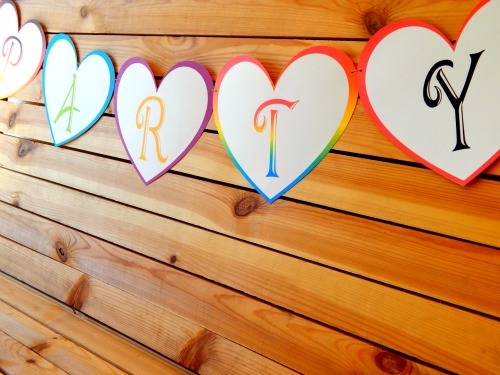 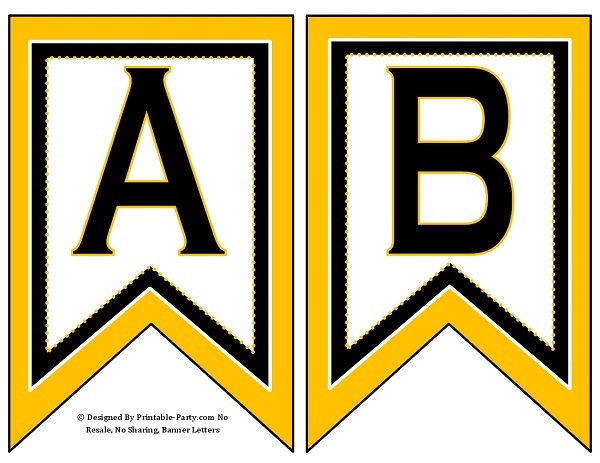 Shaped banner letters are easy to trim out, by using a sharp pair of scissors. 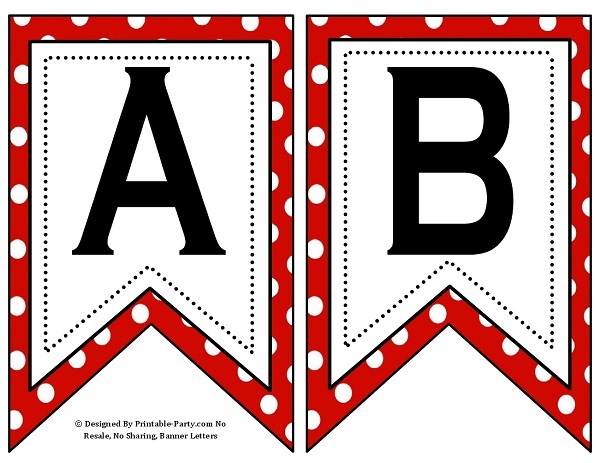 Simply trim the letters out, by cutting on the line or right outside the line. You can use Adobe PDF Reader to view, or print any amount of the pages that contain the letters you need to create your personalized banner. 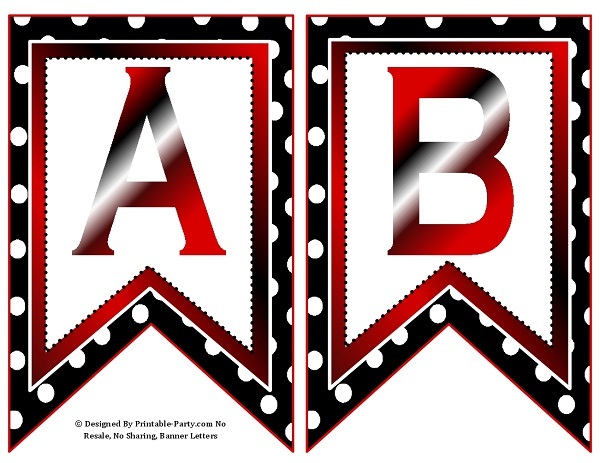 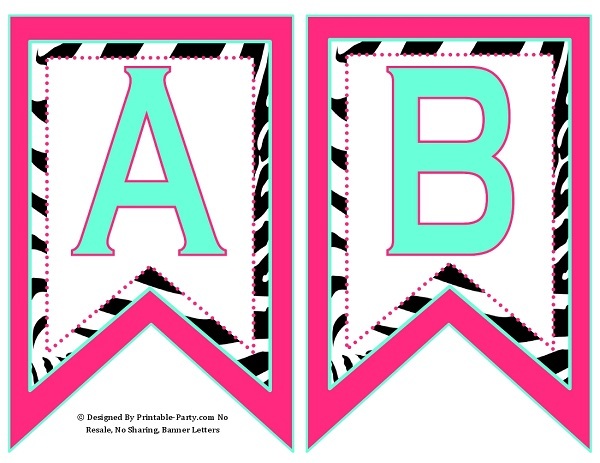 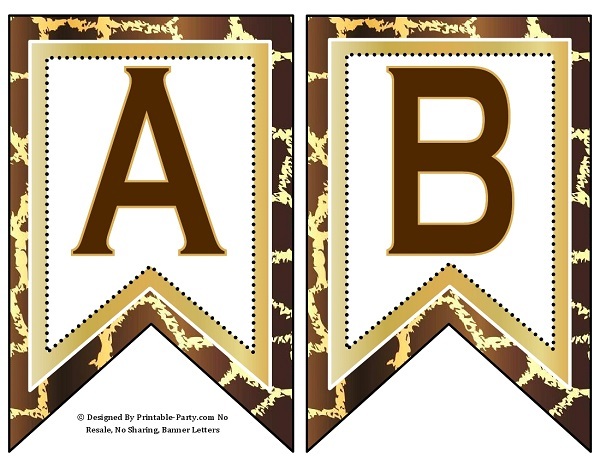 Banner letters look awesome & give a sturdy hold when printed onto card stock paper. 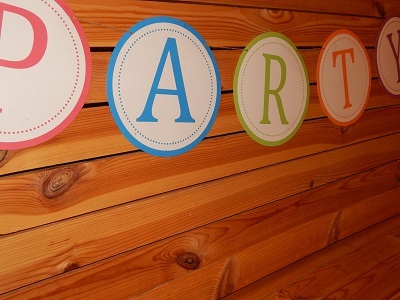 Semi gloss cover stock looks great too! 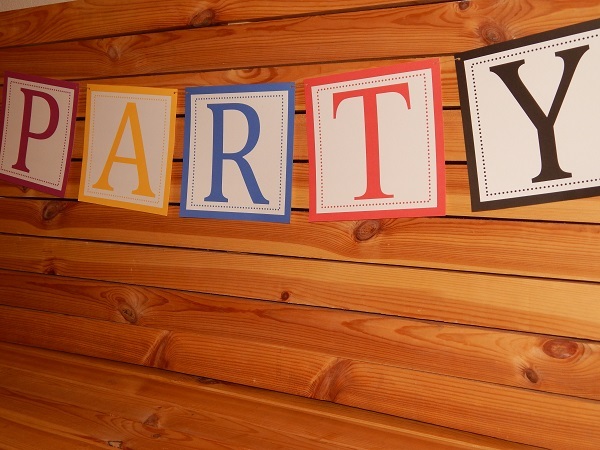 We suggest using paper weights between 65-110 lb. The more lbs the thicker the paper. Files Are Available for you to download instantly after purchases. 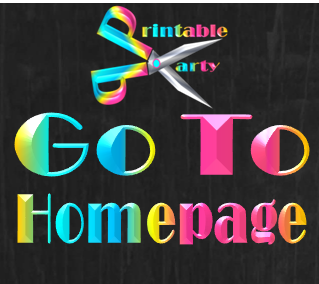 Orders are also sent to your valid email address for you to download along with information.